17. COPYRIGHT. 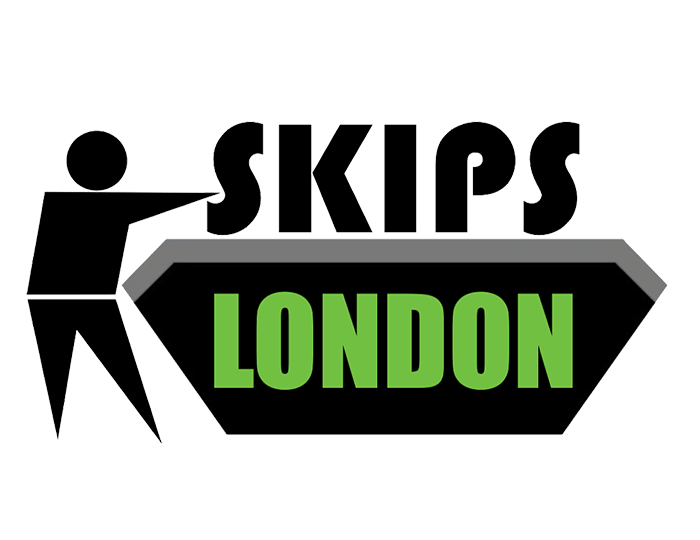 All contents of Site or Service are: Copyright © 2017 skipsinlondon.com. The time allowed for loading/unloading is 15 minutes. If the vehicle is kept waiting longer than this skipsinlondon.com, reserves the right to charge waiting time. Skipsinlondon.com reserves the right to charge the customer for all costs incurred as a result of a cancellation or variation of the whole or a substantial part of an order, together with loss of profit and all other consequential loss. Refund time periods are 24-48 business hours through PayPal, up to 5 business days through bank transfer. Please Contact us on the number below or visit our contact us page for a refund.